Do you and your staff cringe over the various bills coming in from each individual provider? 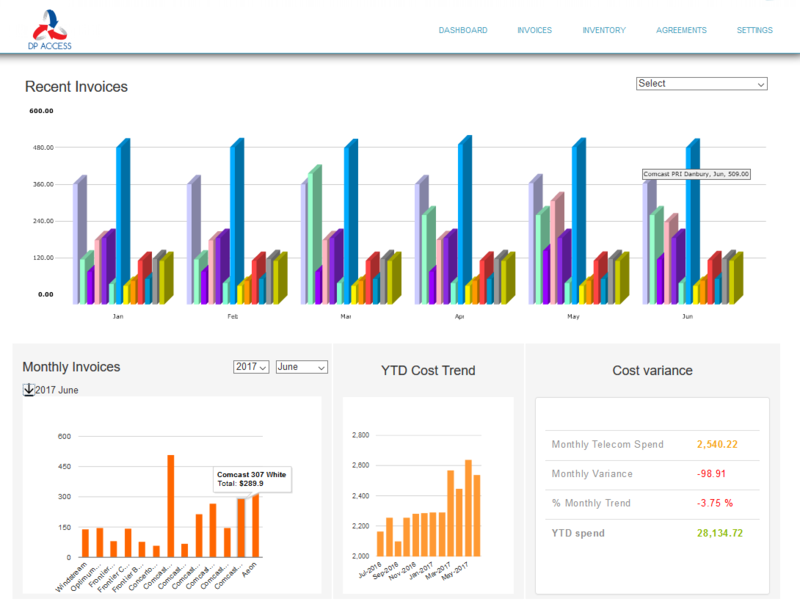 DP Access has you covered with our consolidated invoice management platform - now with Smart Views™. Let us free up your staff’s time & cut the frustration, so they can be more effective on the tasks that are vital to strengthening your business. 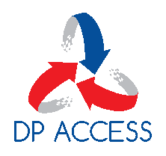 DP Access’s Consolidated Billing Platform (CBaaS) saves time and money by analyzing your bills uncovering all the errors, managing all of your different vendors, and consolidating all invoices into one bill. This will improve efficiency and simplify your life. How? Click Here to download the brochure and then call us to learn more - 1-800-470-1707!